The Ateneo-SEDPI Microfinance Capacity-Building Program will mount “Personal Finance Management for Social Investors: Training of Trainers” in Milan and Rome, Italy. The certificate program aims trainers to gain knowledge and skills in providing training and instructions on money management such as saving, budgeting, debt management, insurance, investment and retirement planning. 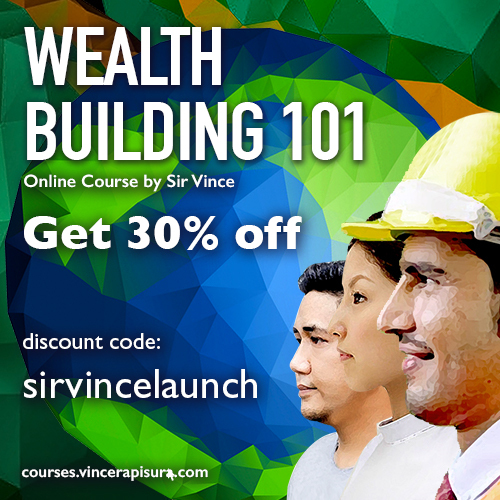 The main focus is to build a base of financial literacy trainers and advocates that focuses on promoting social investments through impact investing rather than push traditional financial products and services. 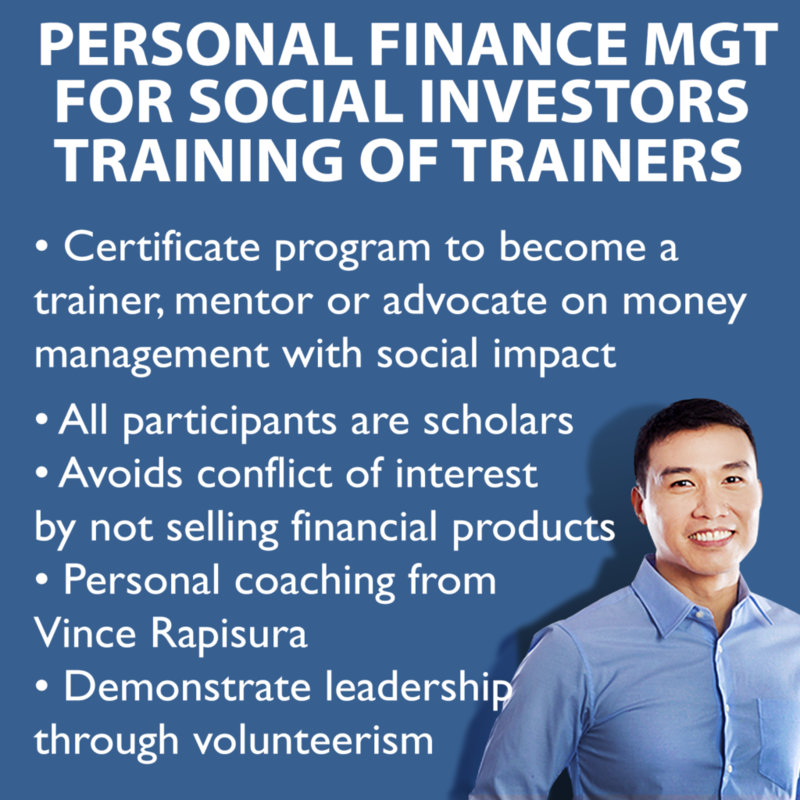 Successful scholars who pass the certification process will have the opportunity to be accredited as one of SEDPI’s pool of personal finance management trainers. Interested applicants should send their application using this link.